Interested in learning the game of tennis? 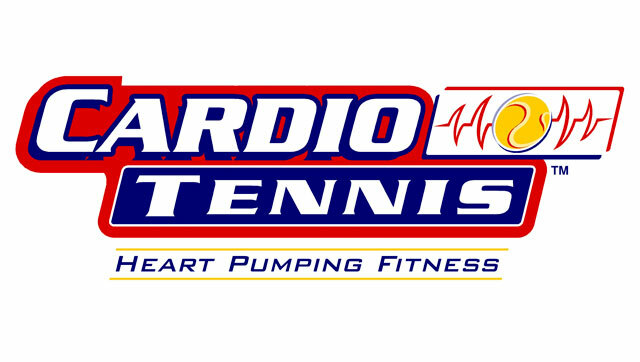 Committed to improving your tennis game? Continually learning new drills and games keeping the lessons and clinics Upbeat & FUN!